The Sarbat Khalsa 1986 passed a Gurmatta that clearly states we should not recognised any Jathadar elected by the SGPC. First Shaheed Singh Sahib Jathadar Gurdev Singh Ji Kaunke and second Shaheed Singh Sahib Baba Gurbachan Singh Ji Manochahal both elected by the Five Member Panthic Committee which was elected by the Sarbat Khalsa 1986. 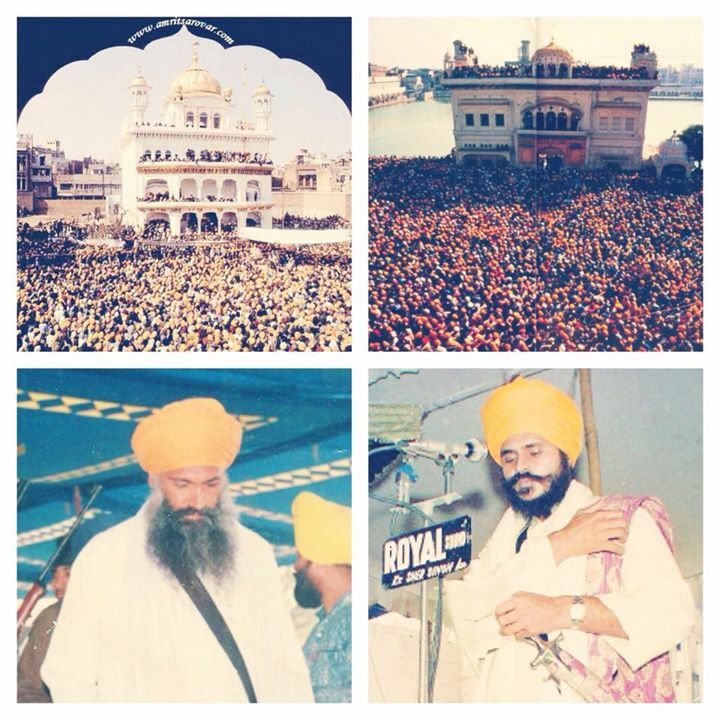 We should stick with the Gurmattas passed in 1986 and support our struggle for Khalistan.